It’s that time of the year again. It may come too soon, but summer is coming to an end and it’s time to prepare for the new school year. With the anticipation of back-to-school season, the last few days leading up to the first day of school can get a little hectic. Make things easier on yourself this year by shopping for everything you need at Harbour City. Whether you’re shopping for new clothes, shoes, or stationery, Harbour City has it all under one roof. 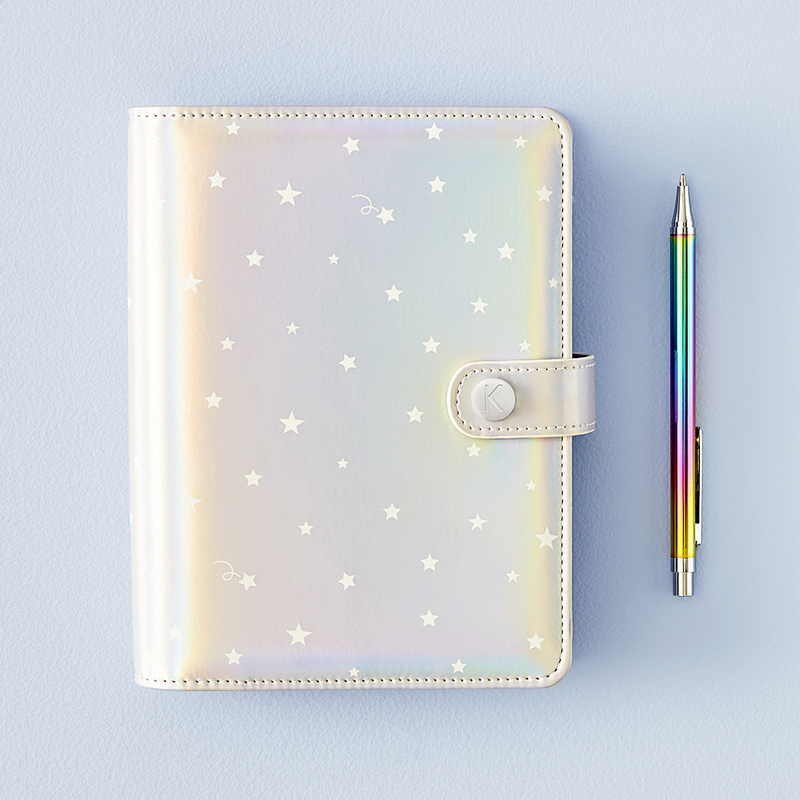 Shop for the coolest stationery including pencils, pens, pencil cases, and notebooks. For basic school essentials, stop by Muji and choose from a colorful selection of smooth writing pens, pencils, erasers, binders, and more. For the mature students, LOG-ON has top-of-the-line stationary including SAKURA craft_lab 001 brass ballpoint pens, Jiukoushan notebooks, and MD Paper ProductsTM. Stay organized and head to Eslite which offers a wide range of premium notebooks, sticky notes, pencil cases, and agendas. For the little ones, Kikki.K’s Count Your Lucky Stars stationary uses a colour palette of purples, pinks, holographic features, and fun illustrations of shooting stars, lucky charms and cute cats. 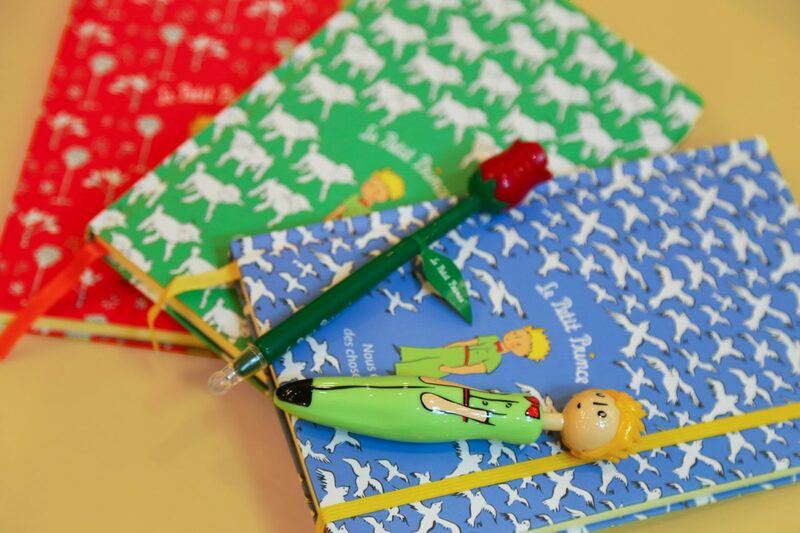 Pylones has also released a celebratory 75th anniversary Petit Prince collection which is meant to remind adults to be the kids they used to be. 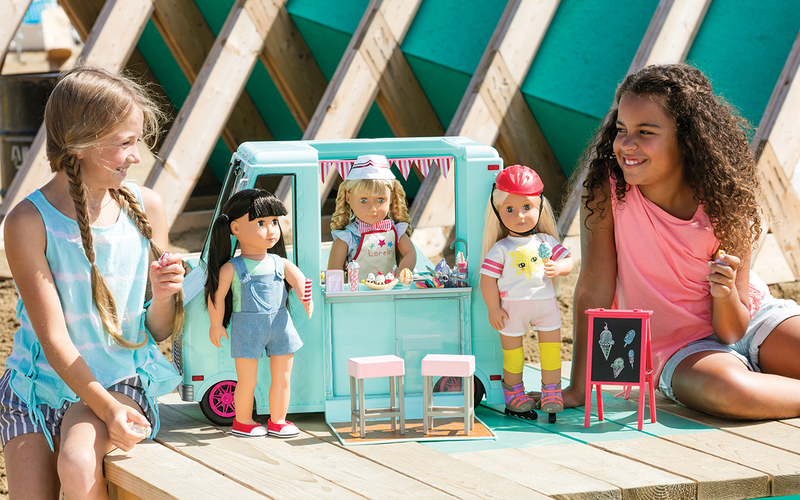 You kids can discover the multifaceted lives in such a fun way!